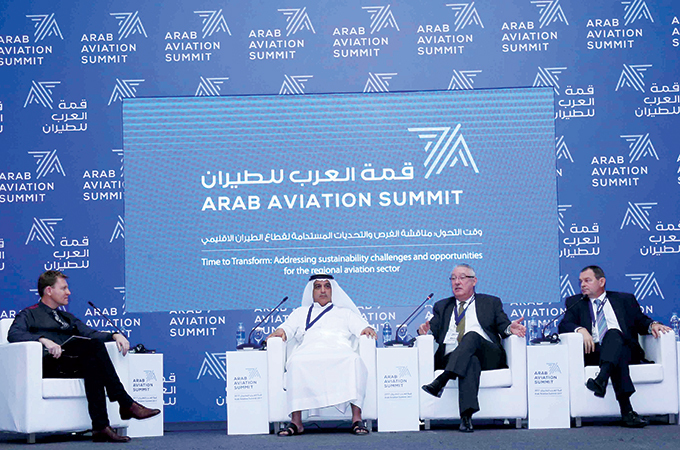 The 7th Arab Aviation Summit concluded last month with some impressive take-outs. More than 200 industry participants from 15 Arab countries attended the summit under the theme: “Time to Transform: Addressing sustainability challenges and opportunities for the regional aviation sector”. Panelists of the first discussion entitled “The Pan-Arab air travel market – between growth and change”, stressed the importance of opening up the regional aviation markets, open skies and more leadership roles for women. They also agreed that regional governments need to learn from the openness of Dubai to continue being the fastest growing aviation market in the world. The panel discussion on ‘How travel & tourism is changing? Technology and consumer trends and their impact on the Arab travel sector’, was that customers want their responses served faster and data and content is key to achieving that. They also said that the travel agent will not disappear but their role may change and even with machine learning, there will be room in the market for everyone.